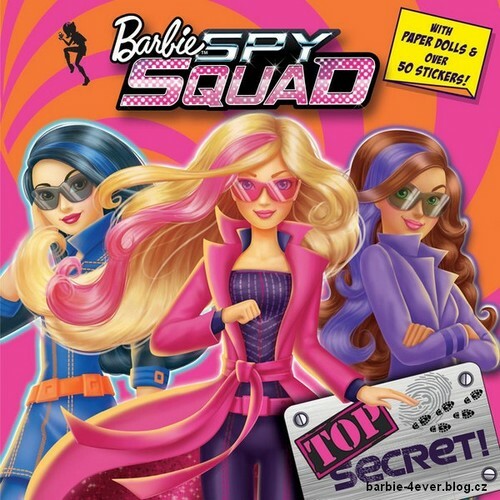 Barbie in Spy Squad Book!. . Wallpaper and background images in the Barbie pelikula club tagged: photo. Not bad and seems cool. Can't wait for the movie. I am liking the other two characters with Barbie. The blue one is my favorite. This looks like it is going to be a good movie.